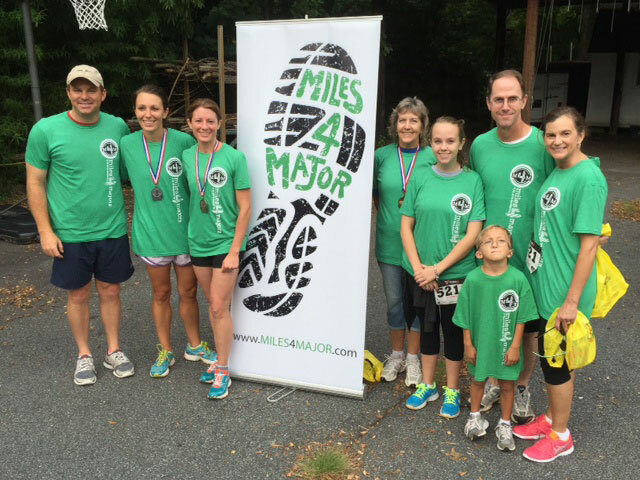 The Atlanta North office participated in the 5th Annual Miles4Major 5k race this summer. The Miles4Major charity helps families purchase hearing aids for children because insurance often does not cover the cost, which can be more than $3,000 for each ear. Terracon was one of the sponsors for this year’s event. The company had three winners on its team!! Claire Bacon won 1st place in her age division and 3rd overall! Great work Team Terracon!! Find out more about this charity here.